A new app to help parents determine reading levels! 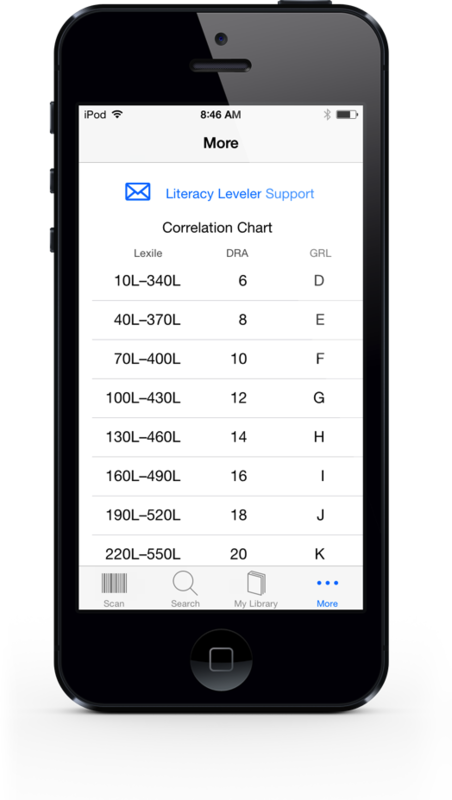 Literacy Leveler™ is FREE on iOS and on sale for $0.99 on Android!! 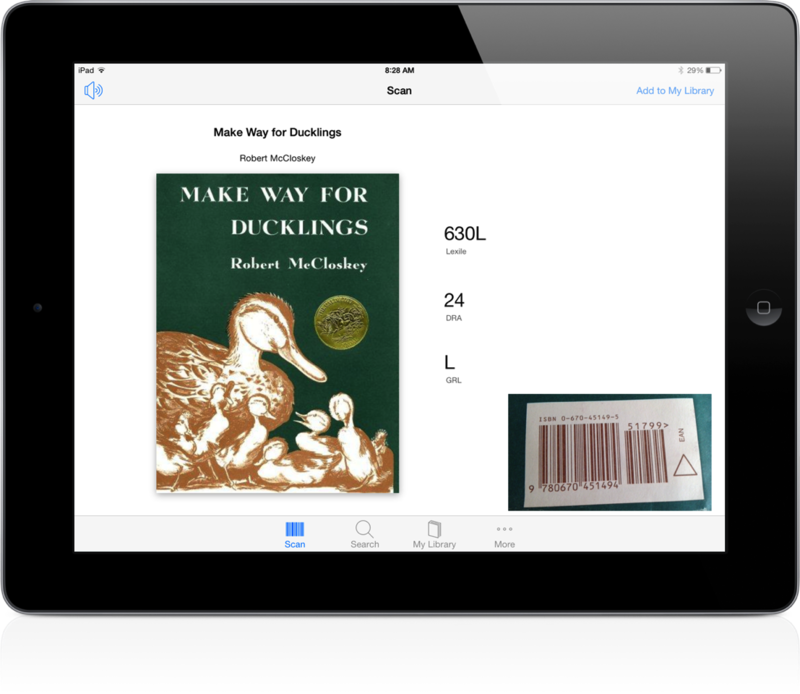 This fantastic app is as simple as it looks - scan the barcode of a book (or search by title and/or author) and Literacy Leveler™ will tell you the Lexile level, DRA and grade level. As a bookseller working in a school district that militantly uses Lexile levels, I can't tell you how much time I spend looking this information up online for parents. From now on, I'll be recommending this app! Best of all, there is a conversion chart that shows you grade levels and Lexile levels. 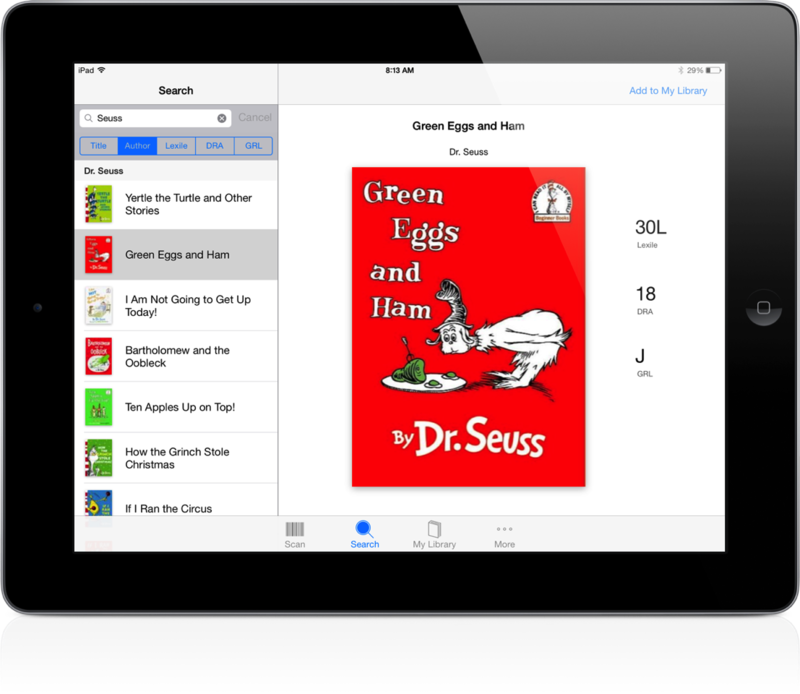 Literacy Leveler™ makes it easy to level children's books in your collection and find books of an appropriate reading level. Supports the popular Lexile®, DRA, and Guided Reading leveling systems. Scan a book's ISBN and see its level. Defiantly a handy little tool, thank you so much!